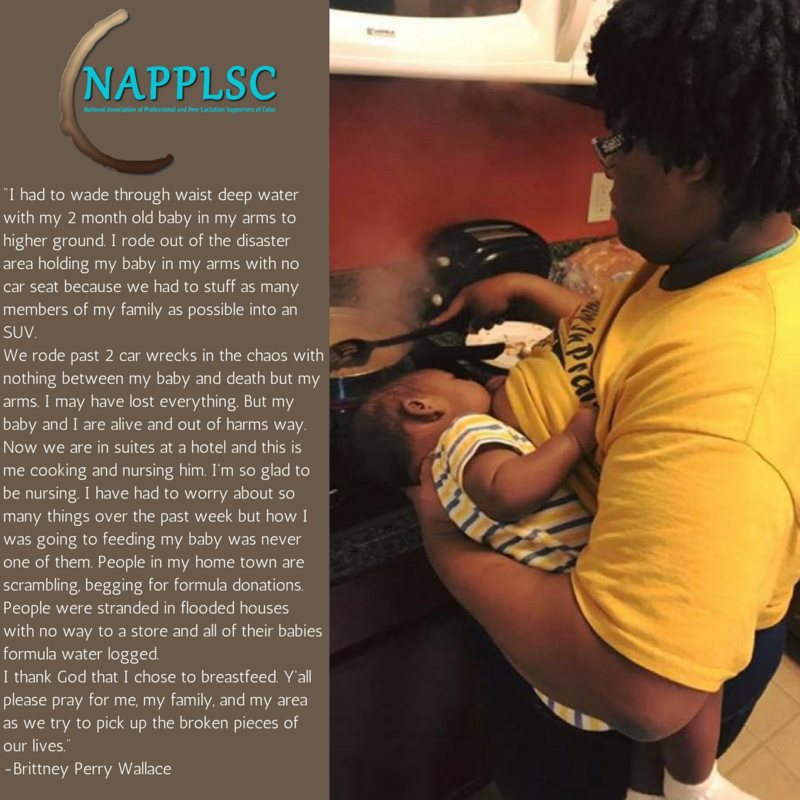 The National Association of Professional and Peer Lactation Supporters of Color (NAPPLSC) asserts the importance of promoting, protecting and supporting breastfeeding/chestfeeding, access to human milk, and safe formula feeding during emergencies. Emergencies – whether caused by conflict or natural disasters – are extraordinary events that can jeopardize the health and survival of large populations. Children, particularly small children, are the most vulnerable groups during emergencies, as they face a triple risk of death from diarrhoeal disease, pneumonia and undernutrition (Chan, 2009). Supporting all individuals, families and communities to continue to exclusively breastfeed/chestfeed is essential, especially for our most vulnerable and oppressed populations: communities of color. Research shows that disasters have been known to disproportionately affect communities of color. Coupled with their baseline factors of social determinants of health, the aftermath of a natural disaster can cause subsequent short and long-term health outcomes, including death. For example, when Hurricane Katrina, hit the gulf coast of Louisiana, Alabama and Mississippi in August 2005, the city of New Orleans population was 67% Black with 30% already living in poverty. 51% of deaths resulting from Hurricane Katrina were Black lives. Likewise, the mortality rate among Blacks was 1.7 to 4 times higher than among Whites for those 18 years of age and older (Brunkard, Namulanda & Ratard, 2008). Katrina, to date, is one of the top 10 costliest Atlantic hurricanes, leaving many communities homeless, as more than 800,000 housing units were destroyed or damaged in the storm, and more than one million individuals were displaced from their homes and communities (FEMA, 2017). The continued structural and institutional barriers cause communities of color to be more vulnerable during disasters as they may not be able to evacuate or seek shelter due the lack of resources. For example, of the 500,000 New Orleans’ residents, 112,000 did not have access to personal transportation to evacuate their homes and communities (Brunkard, Namulanda and Ratard, 2008). This includes those communities with undocumented immigrants (and families of mixed status) who are often faced with the choice to seek help and shelter or stay in their homes to avoid the risk of being detained or deported. Due to the lack of resources from the federal and local government, these communities live in neighborhoods that are oftentimes without the infrastructure to withstand environmental hardships such as flooding. In addition, communities of color face unique systemic barriers set up which implicitly render our communities susceptible to devastation. Moreover, the negative long-term affect on communities of color ultimately recycles systematic forms of oppression. Adequate response of food and clean water provisions, healthcare, etc. 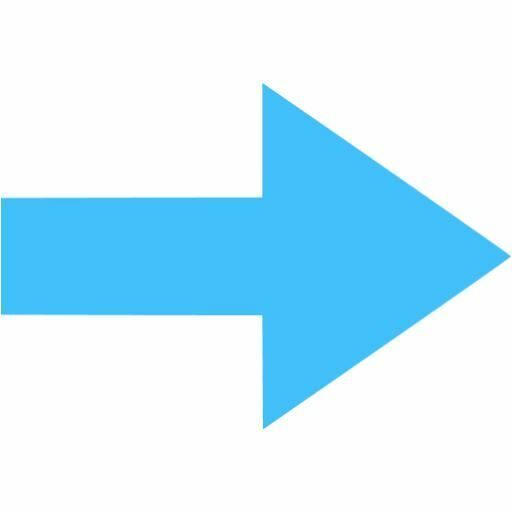 are often delayed and unorganized, further decreasing the positive impact that necessary interventions could have on communities. These already vulnerable areas are more susceptible to risk of exposure to toxic pollutants and unsanitary conditions. The harsh reality of the barriers faced in communities of color are indeed profound. To this end, as we disseminate resources, supplies and support, it is vital that organizations and volunteers give culturally relevant care and support to all families. 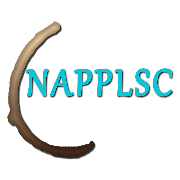 NAPPLSC reinforces the importance of quality support, education and practice around providing human milk to all infants when available either directly from the lactating parent or an appropriate, verified donor source. In the event that human milk is not available, the next best source of nutrition in a disaster is to provide single-use, ready-to-feed human milk substitute. Separation between mother and infant, lack of resources, such as clean water, and the lack of knowledge of the community about how to safely feed an infant at this crucial time is dangerous. It will take all lactation providers and supporters across the field, in the health and community sectors, to provide quality care and guidance throughout the duration of the event and its aftermath. We stand in solidarity with our communities being impacted by disasters, such as Hurricanes Harvey and Irma. It is imperative that all lactation support providers come together to support families during this vital time. NAPPLSC believes any and all resources to breastfeeding/chestfeeding families should provide an equity lens and center lactation care around being culturally-relevant and culturally-sensitive. NAPPLSC will continue to encourage, protect and support safe infant feeding and cultivate healthy communities of color! 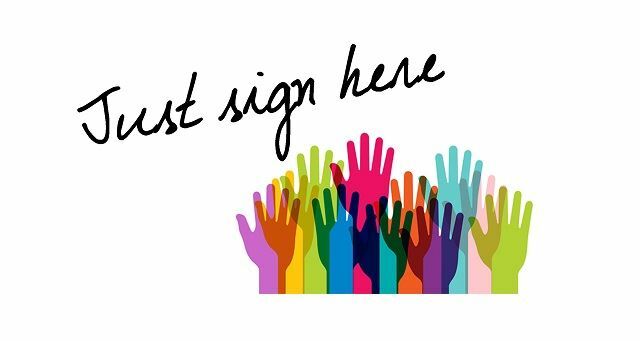 We hope you will add your voice and join us in raising awareness! Thank you to the organizations and individuals who have signed onto NAPPLSC's Infant Feeding During Disasters Statement! Brunkard, J., Namulanda, R., Ratard, R., (2005). Hurricane katrina deaths, louisiana, 2005. Disaster Med Publlic Health Prep, Dec;2(4):215-23. doi: 10.1097/DMP.0b013e31818aaf55.